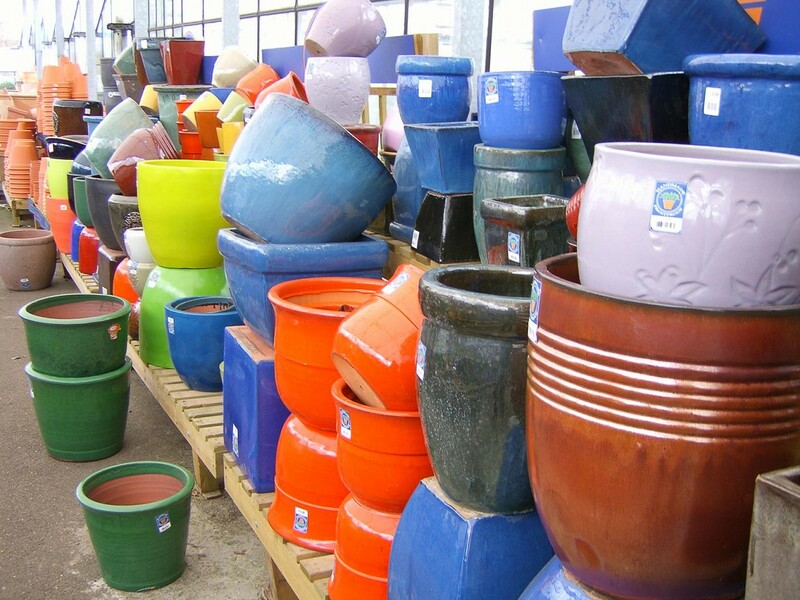 As we do not sell house plants, most of our pots and containers are aimed at outdoor use. 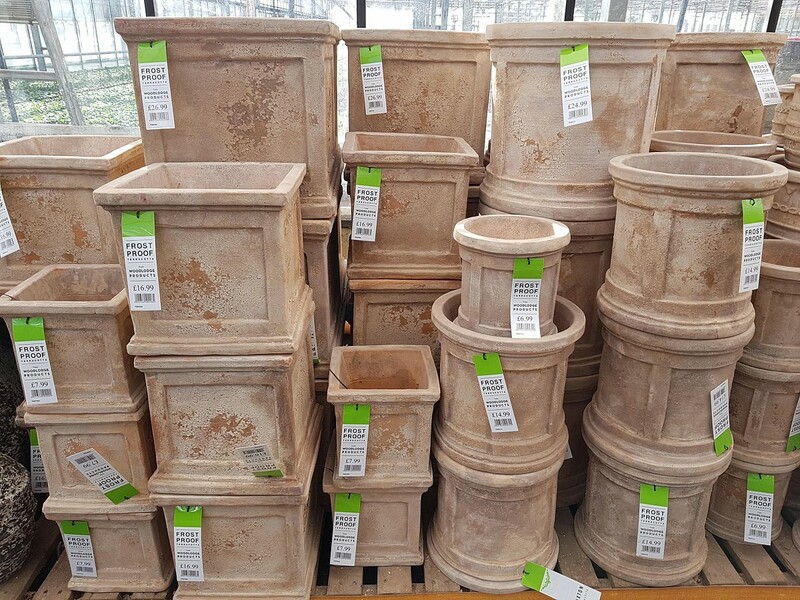 You can choose from an excellent selection of terracotta or plastic ornamental tubs, pots and planters or the more basic professional styles associated with growing seedlings etc. 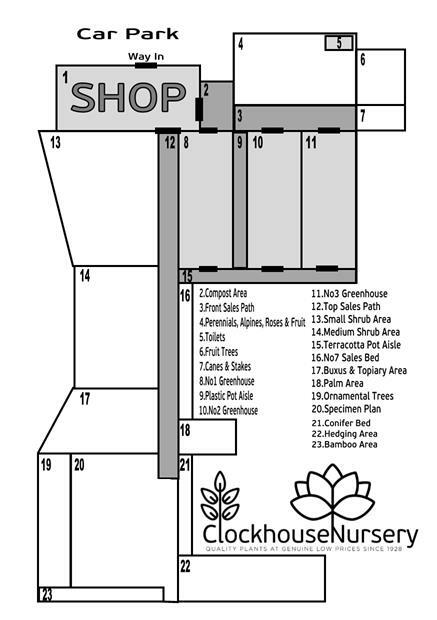 Seed trays and propagators are also available for those of you who enjoy nurturing you plants right from seeds onwards. 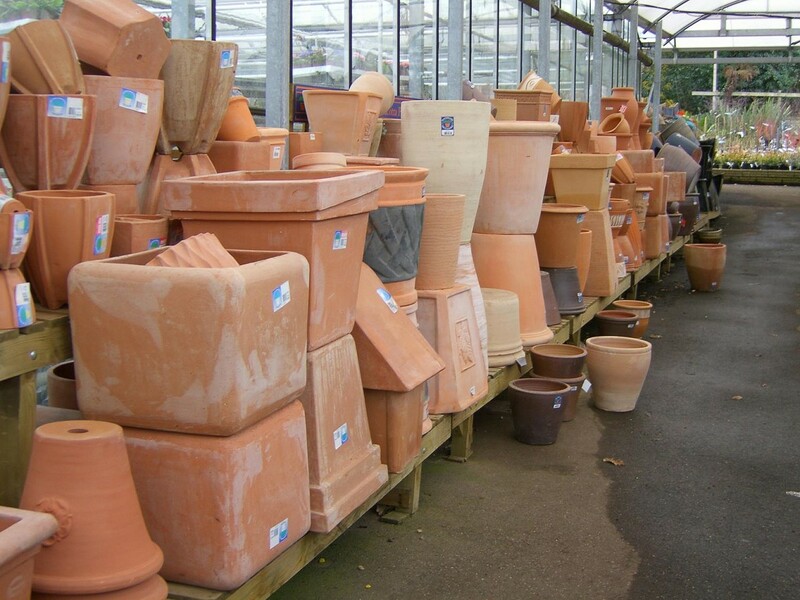 Our sole terracotta supplier is one of the biggest in the country. 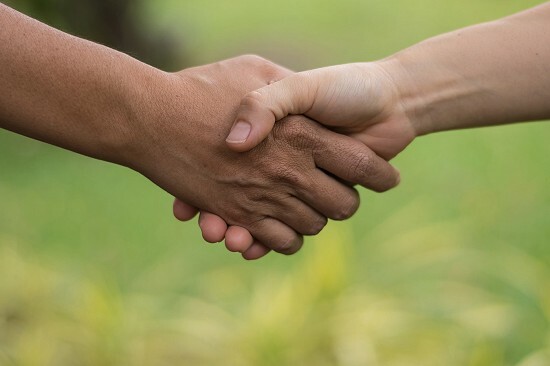 Woodlodge provide us with a wide range of shapes, colours and finishes including glazed terracotta, plain terracotta and for a more lightweight alternative fiber clay. 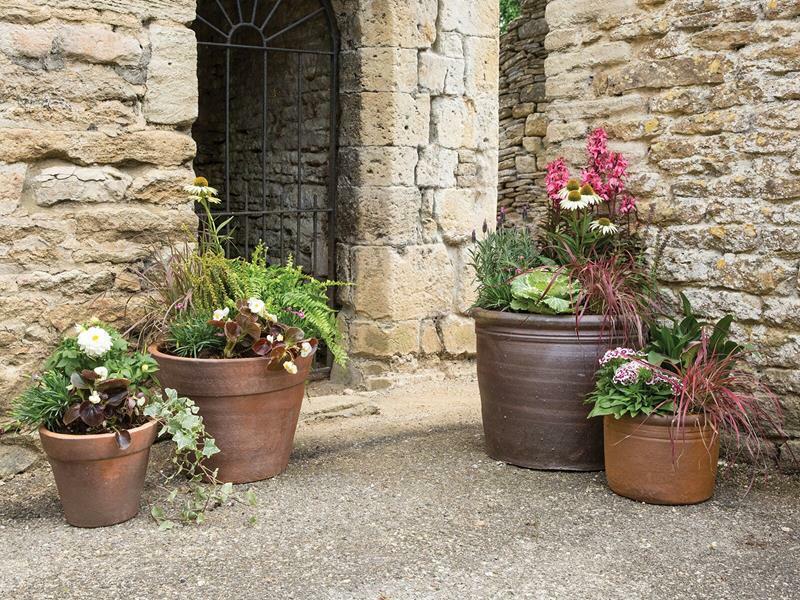 Woodlodge pots and containers are sourced from a wide variety of countries with the aim of offering their customers the best selection of styles, levels of quality and affordability. 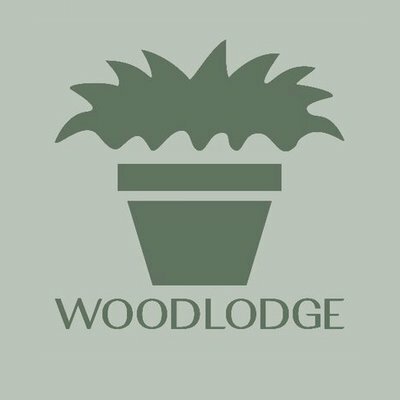 We are sometimes able to order specific models from the Woodlodge catalogue if what you require isn’t on the shelves. 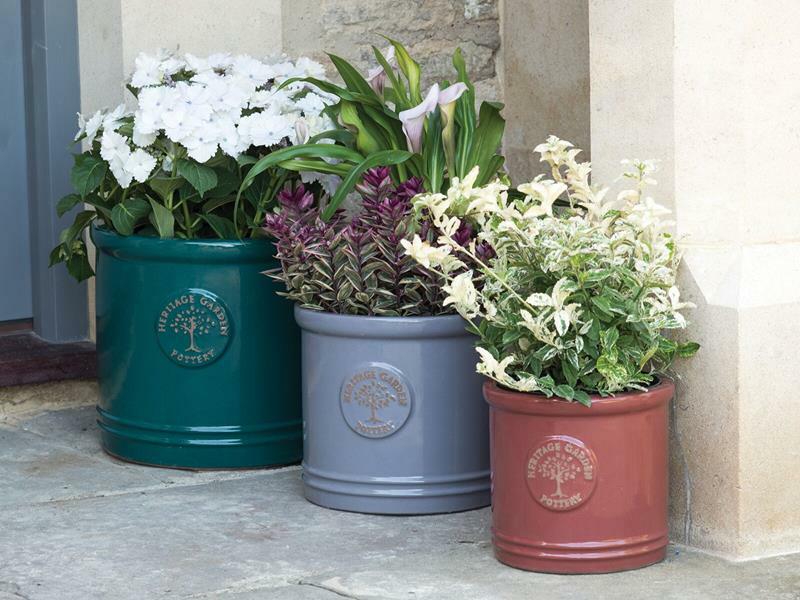 We have a selection of the more common plastic plant pot, associated with growing, from a company named Stewart Garden Style. 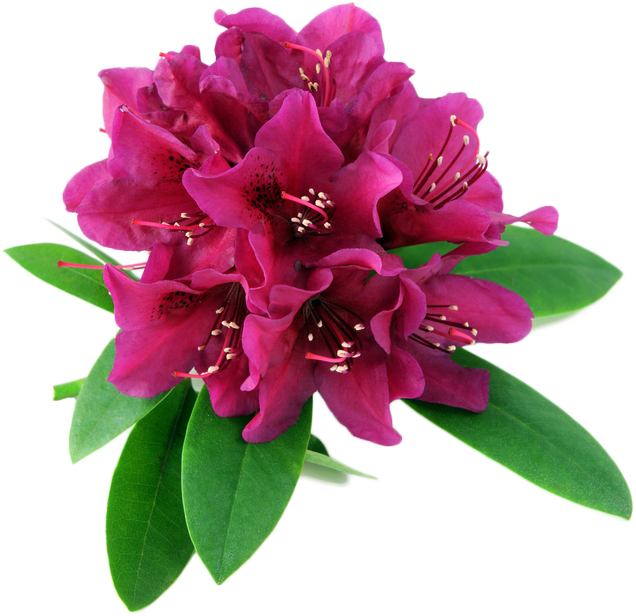 They also provide us with a good selection of ornamental containers in basic styles and some more decorative ones. Many plastic containers now come with very convincing faux granite or terracotta finishes. These prove very popular for applications where weight is an issue, i.e. roof terraces and decking. 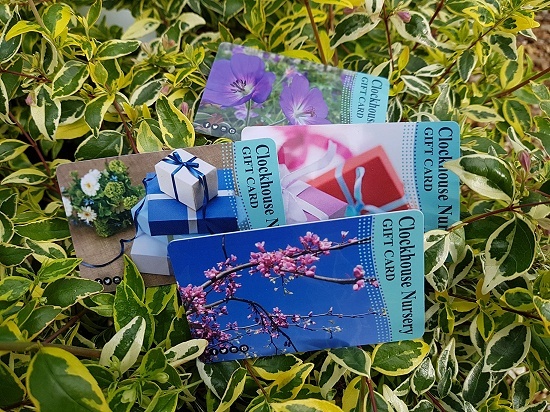 Window boxes are very popular so we have a good selection of sizes available in three colours. 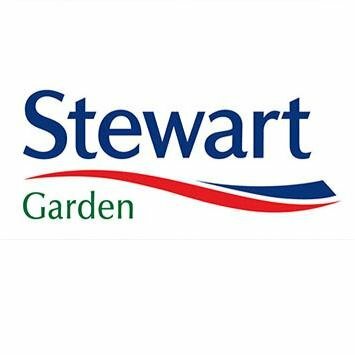 Stewart also provides a selection of professional growing accessories such as seed trays and propagators. 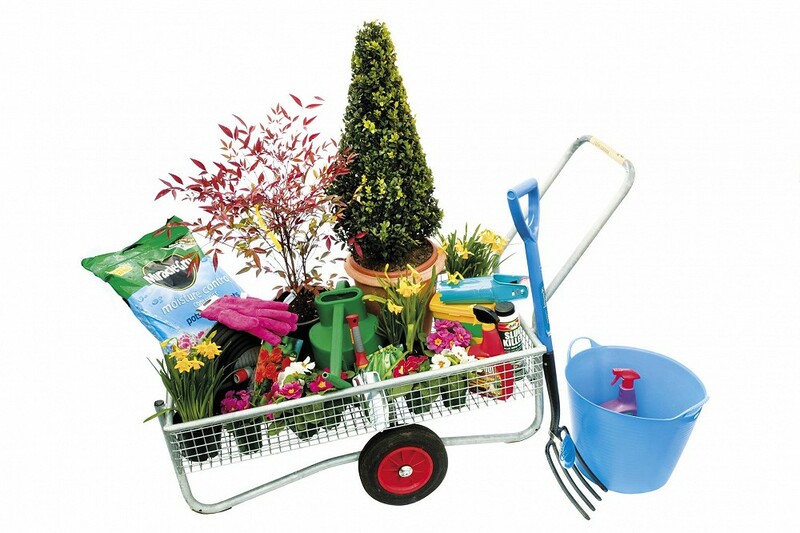 Hanging baskets and mangers are supplied by Gardman. 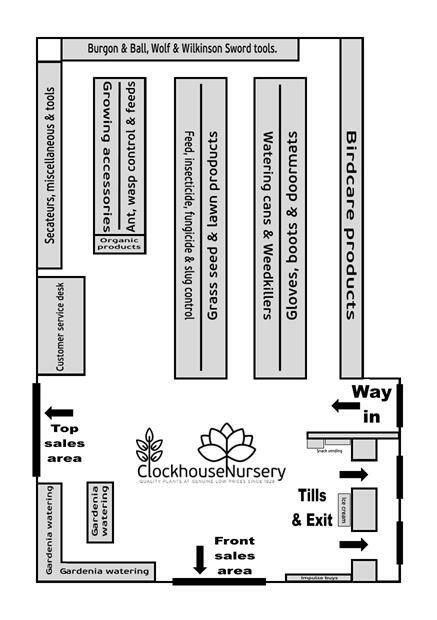 We have our best selection during the spring and summer months but retain a good selection all year. 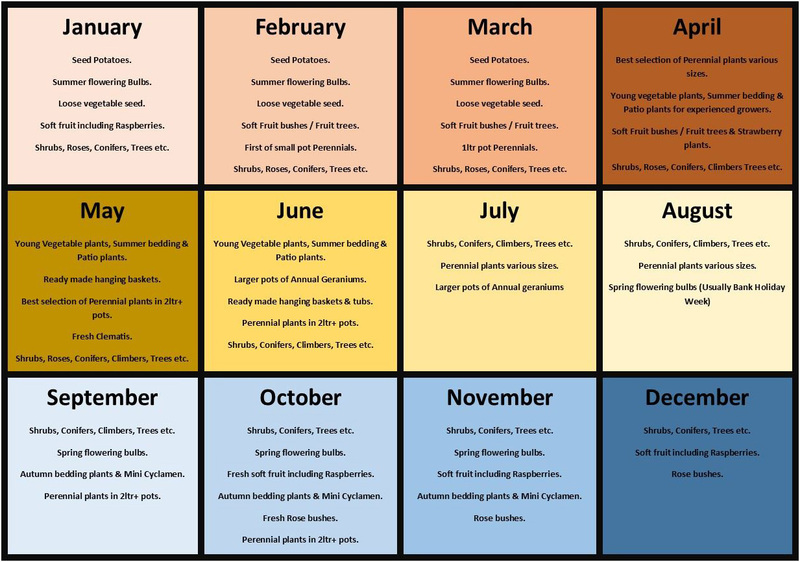 There are varying styles and sizes, some do not require liners and some do. 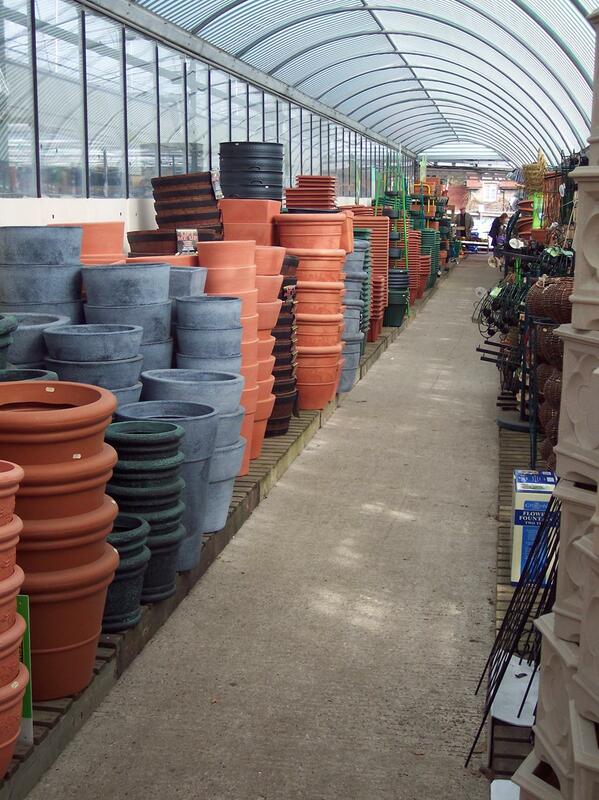 Needless to say, a full selection of liners is on display with the baskets in our tub and pot aisle.